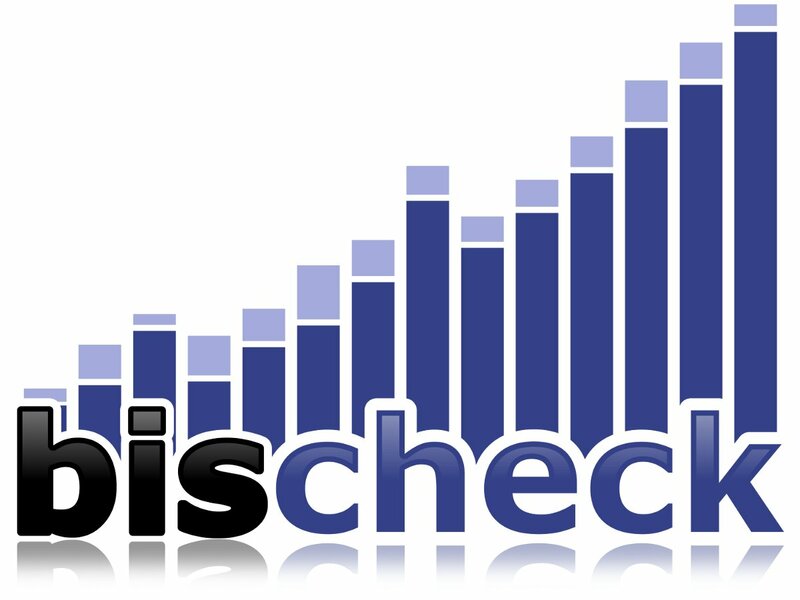 Bischeck 1.1.1 just fix two trouble tickets, but one had a major performance impact in some use cases where time based queries are used. Checkout this post for more information. For more info on the specific changes in the release check out the release notes.